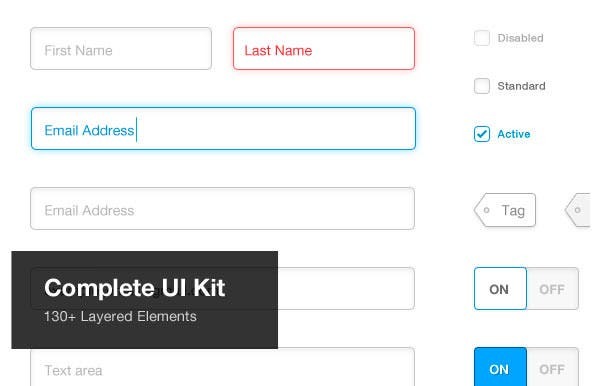 Making an UI for your website or mobile app isn’t an easy job. Hence, appropriate knowledge and technical skill is required to develop those. 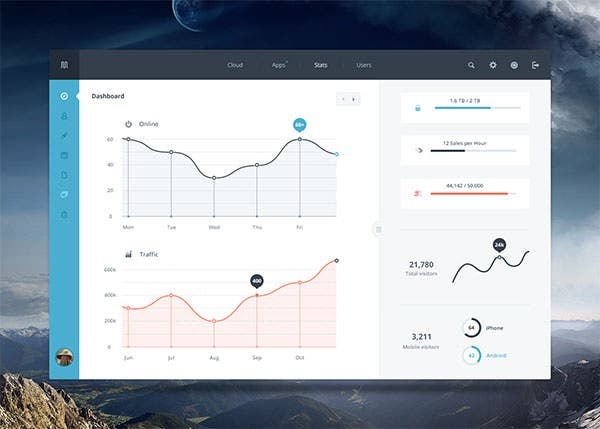 But with the availability of free PSD UI Kits and design elements ensures that not only your time is saved but also making them cost effective. 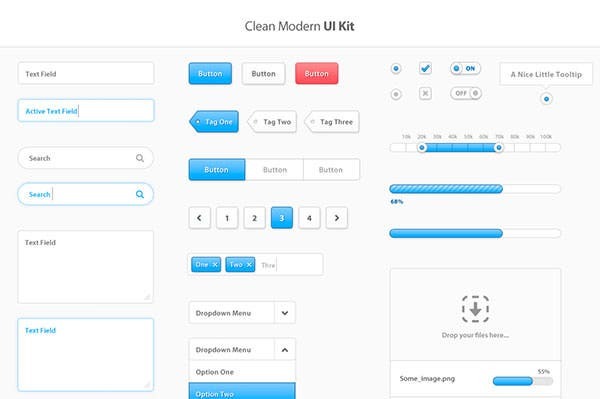 These kits contain lots of inbuilt plugins including necessary icons, login pages, social media tab, sliders and many more. 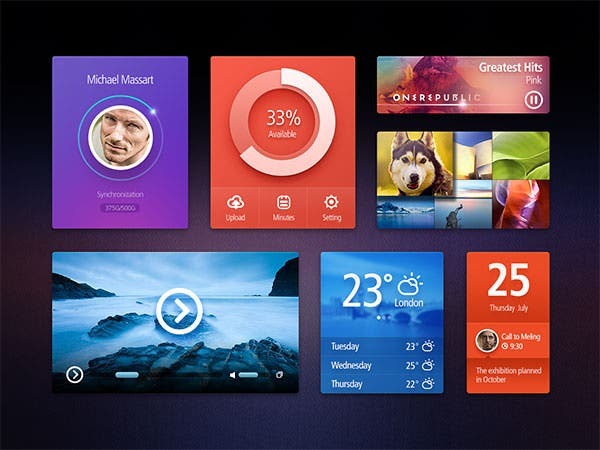 Made by experts, premium PSD UI kits and PSD UI design elements are useful in creating desired UI for different platforms. 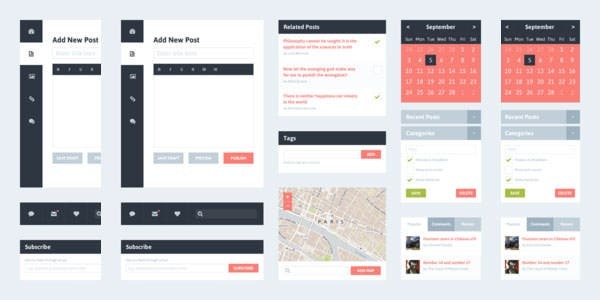 A PSD Flat UI kit will include various kinds of elements such as login pages, social media icons, tabs, buttons, galleries, sliders, and many more. 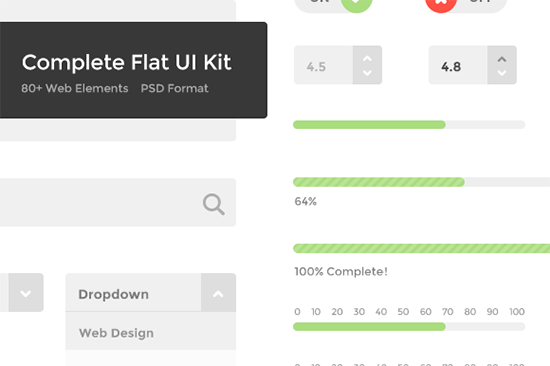 Many of the PSD UI kits come with flat design elements that All the PSD files of the UI kits are available in high quality. Since these vector layered, they can be easily scaled to higher resolution. 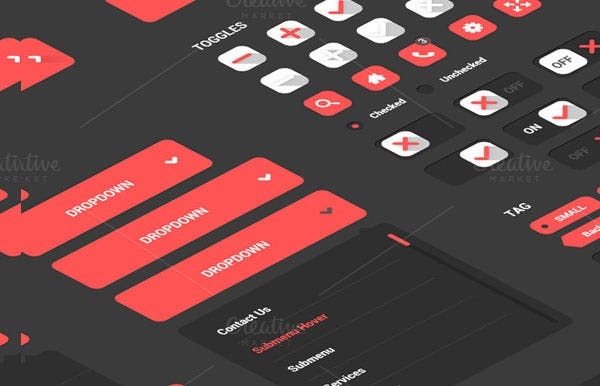 Whether you use the PSD UI kits for your website or mobile app, the freely available PSD UI kits with the brilliant color combination will surely beauty any platform. 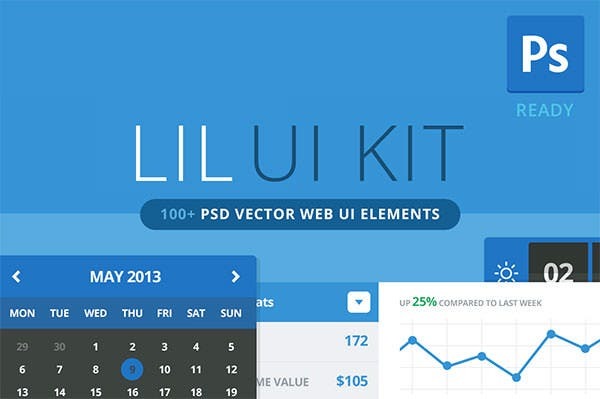 There are numerous PSD UI kits and elements for designers to choose from. 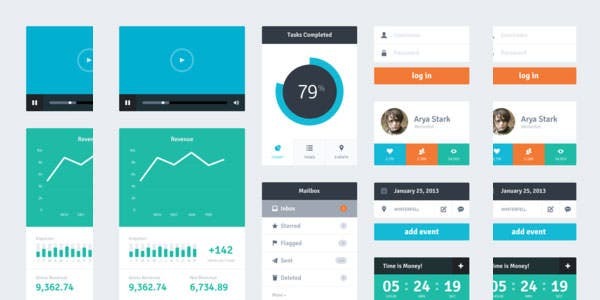 Most of the PSD UI kits feature minimalist user interface which is a major trend now. They are built by expert web designers. 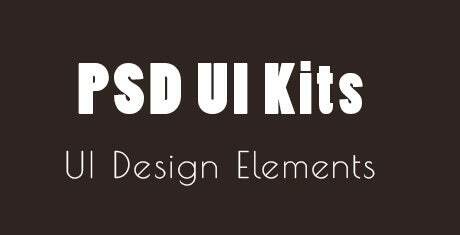 Whether you want to create a mobile app for Android OS or iOS 8, you can get started with PSD UI kits in no time. 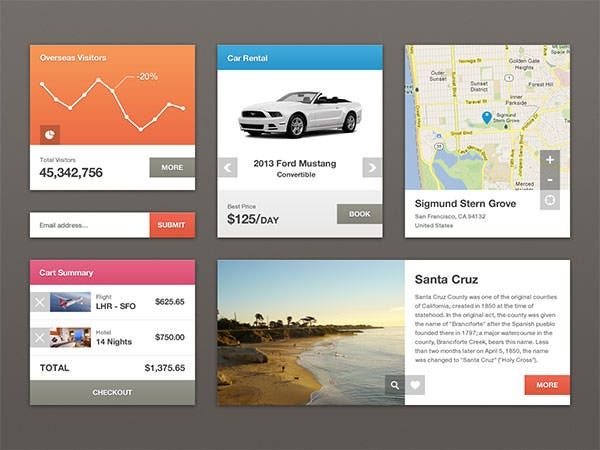 These simple PSD are designed to fulfill all the basic requirements involved for developing a suitable UI. 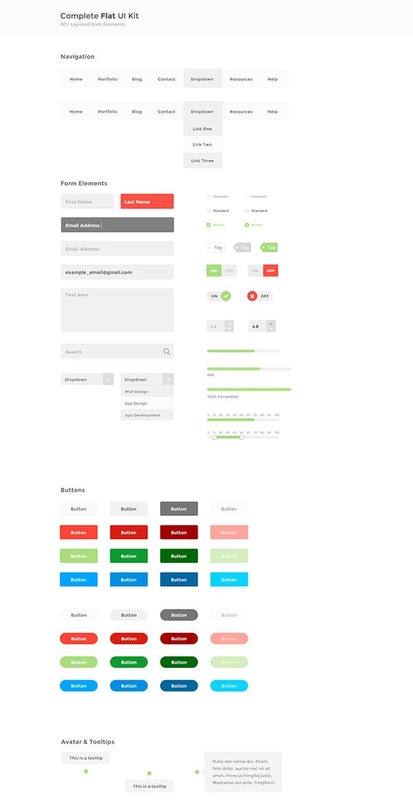 Each PSD has been categorized into different folders which makes it easier for form creation. 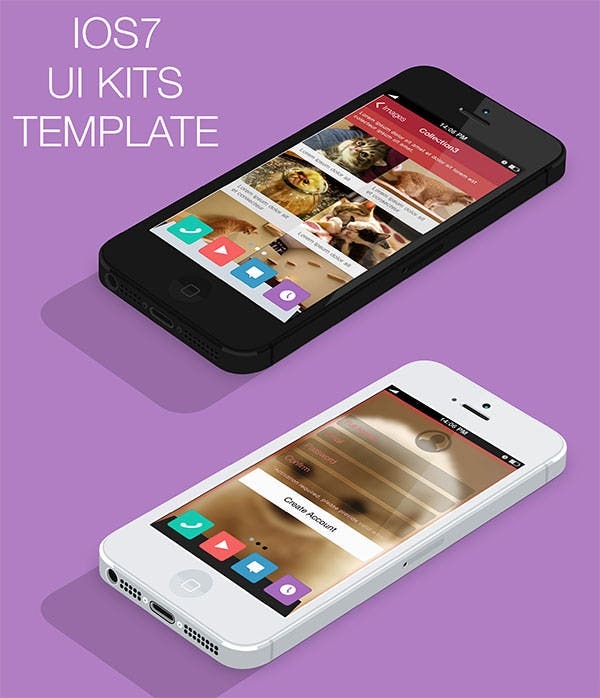 With Retina ready edition these UI kits are designed specifically for high end Smartphones and i-phones. Compatible with CS3, CS4, CS5 and CS6 makes the PSD more professional yet 100% customizable. Further these are loaded with over 100 elements and 21 different icons. 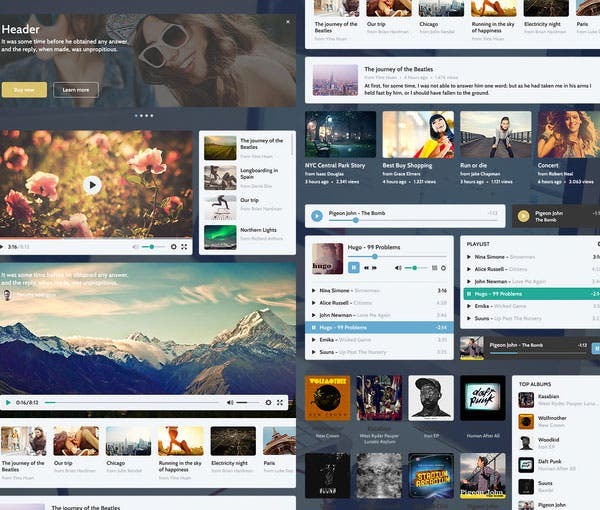 This premium PSD UI kits and PSD UI design element consist of layered PSD contains modern and 100% editable elements. These Kits are crafted with delicacy making them a pleasure for the eyes. Featuring text fields, loading bars and tags makes them clean, simple yet effective. These modern UI Kit featuring graphical elements and vibrant color combination makes the element present on the display look alive. Suitable mostly for androids, they constitute responsive screen which makes them adjustable to any screen size. Featuring layered PSD file with retina ready plugin ensures the elements can be easily re-sized without loss in the quality. Further with 100% vector shape powered by RGB color mode makes them look perfect at any angle. 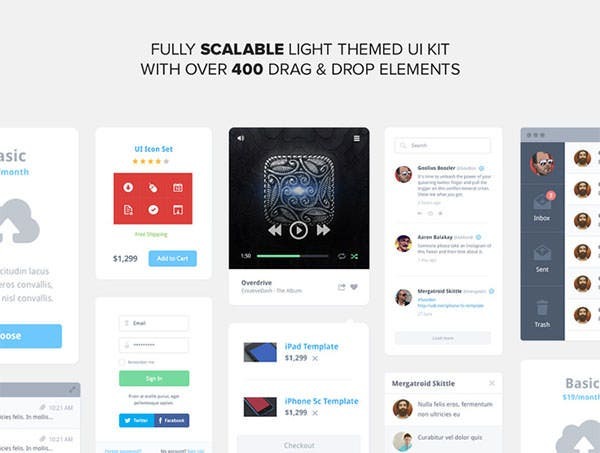 Containing lots of awesome stuffs stored for making UI elements for mobile apps, web projects and dashboard elements make premium PSD UI kits and PSD UI design elements are far more effective from the lot. Being easily customizable and user-friendly makes these appropriate for using. 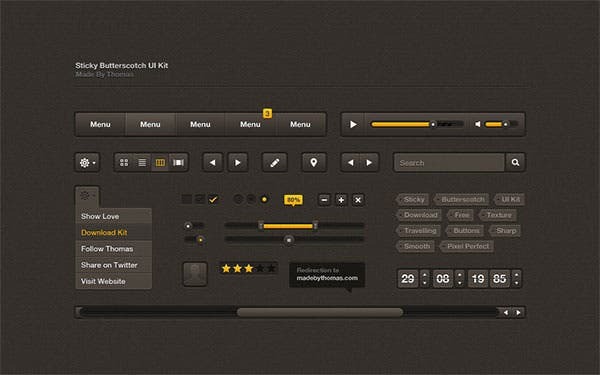 These funky, cool UI Kits are basically designed for those who like classy approach in their work. Further with responsive screen size and vibrant texture makes these beautifully crafted UI look better than others. 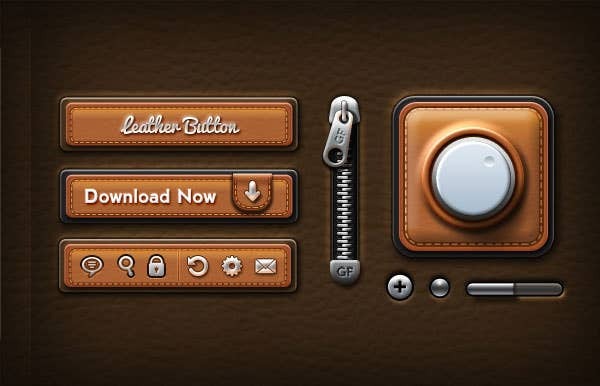 Featuring attractive buttons at the centre for multiple purposes, these UI Kits are most suitable for social networking sites. With adds on consisting background music and volume rocker ensures further entertainment while check in. 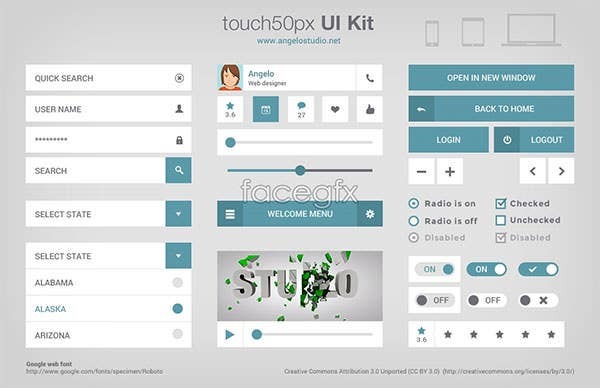 These user friendly UI Kits are most suitable for performing daily tasks in your mobile. Loaded with adaptive screen and resistive touch makes them easy to operate through various operating devices. 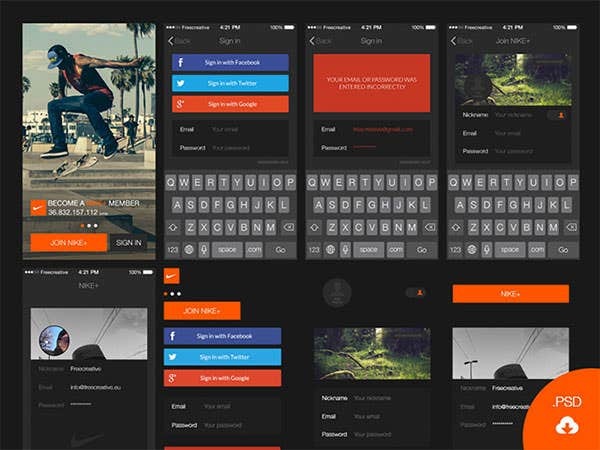 Crafted for IOS7 these premium PSD UI kits and PSD UI design element consists lot of elements to make your I-phone experience better and smarter. With easy customization and user-friendly interface makes them easy to use, enhancing your overall experience with the latest IOS operating system. 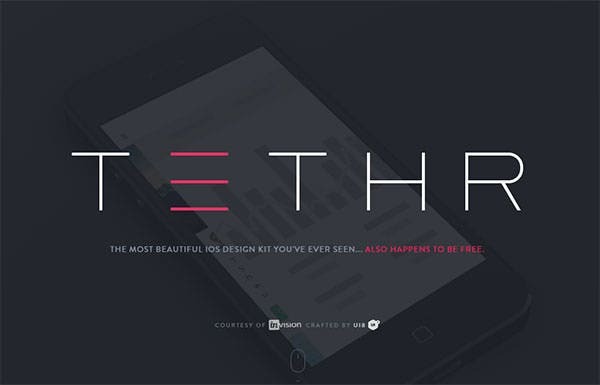 Designed to create high quality application for I-phone and I-pads, these fully layered UI Kit with retina ready technology and photorealistic styles takes your IOS system experience to a new level. Further with suitable guidelines and easy cut-outs. 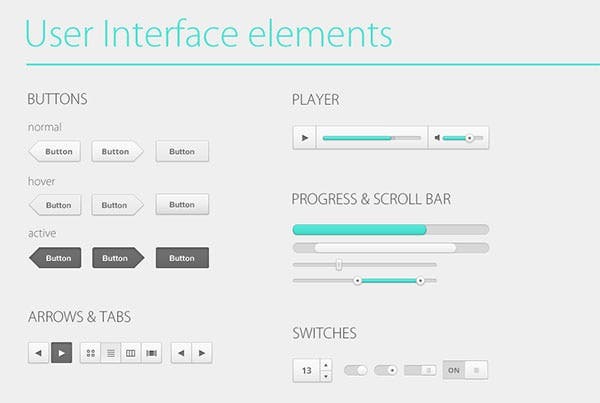 Designed basically to suit android tablets, these UI Kits contains all the elements that you use to see in a tablet. With its unique user-friendly approach and responsive screen touch ensuring flawless performance on every screen size. With latest Photoshop plugin installed, these templates are best suitable for those who are passionate about photography. 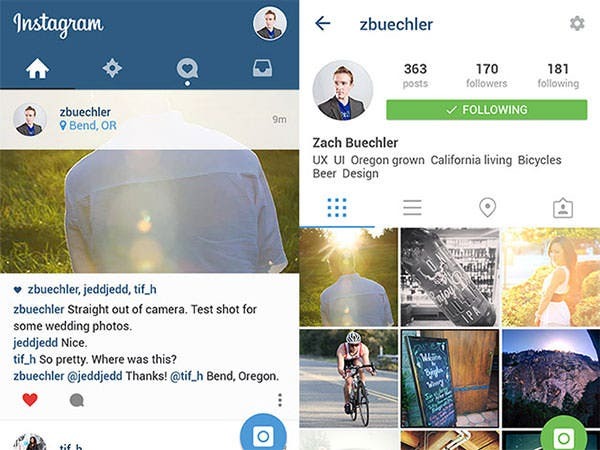 Further with layered UI Kit and beautiful graphics makes them a class apart. 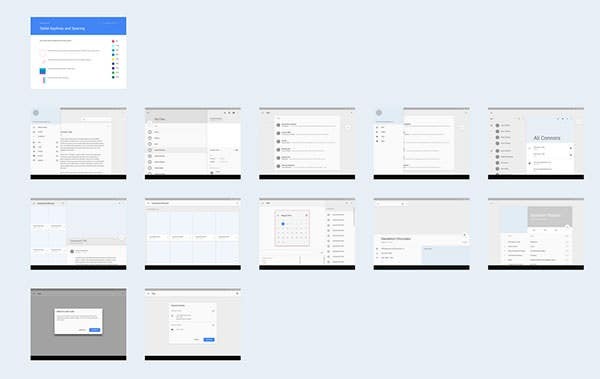 These mobile-friendly UI Kit with free Google fonts and easy to change color styles make them high in demand. With 100% scalable vectors with fully layered and organized PSD making them suitable for android and IOS system. 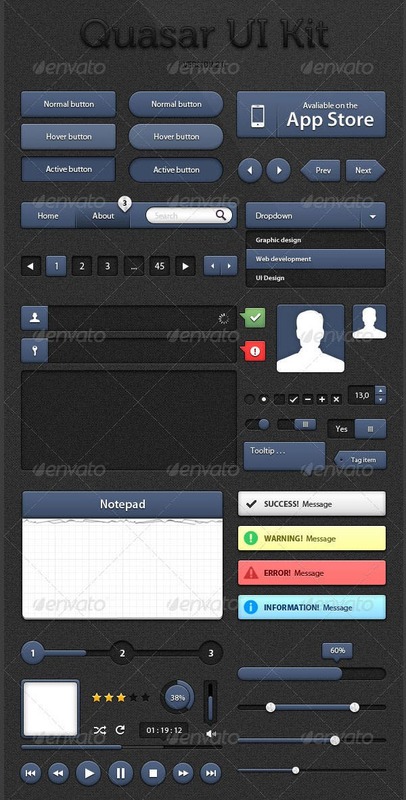 Such premium PSD UI kits and PSD UI design elements serve as a tool for making user-friendly apps. Since these vector layers possess resistive screen resolution and vibrant color combination thus ensuring optimum display at any screen resolution.